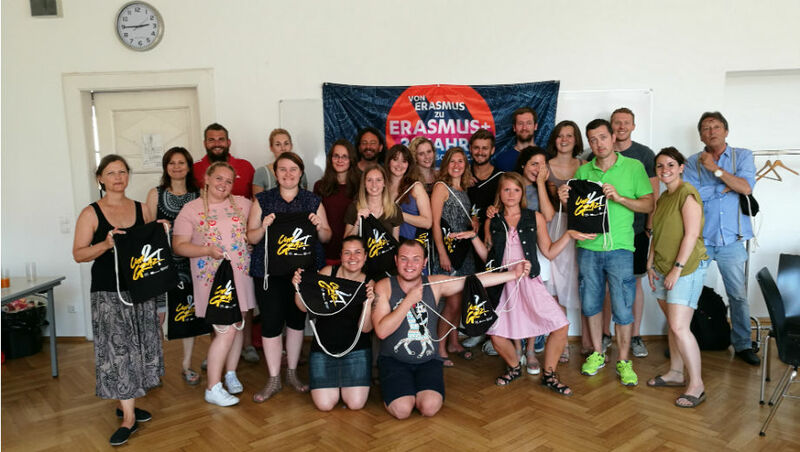 The Erasmus+ incoming students from the University College of Teacher Education Styria had the possibility to spend an active Welcome Weekend from the 6th until the 8th of October in the beautiful region of Stubenberg, in Austria. 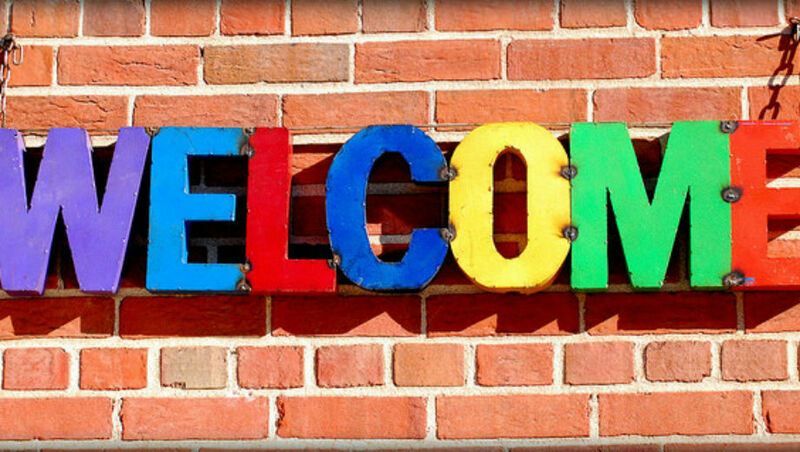 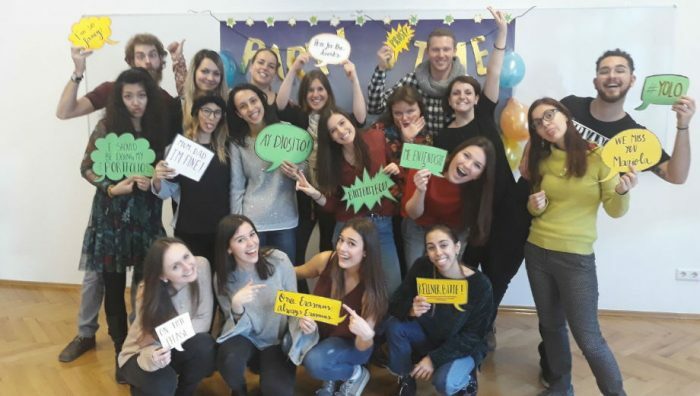 After successfully completing the ITC – International Teacher Competences course at the University College of Teacher Education Styria, it’s time to say goodbye to twelve Erasmus+ incoming students from Catalonia, the Czech Republic, Hungary, Latvia, Germany and Great Britain. 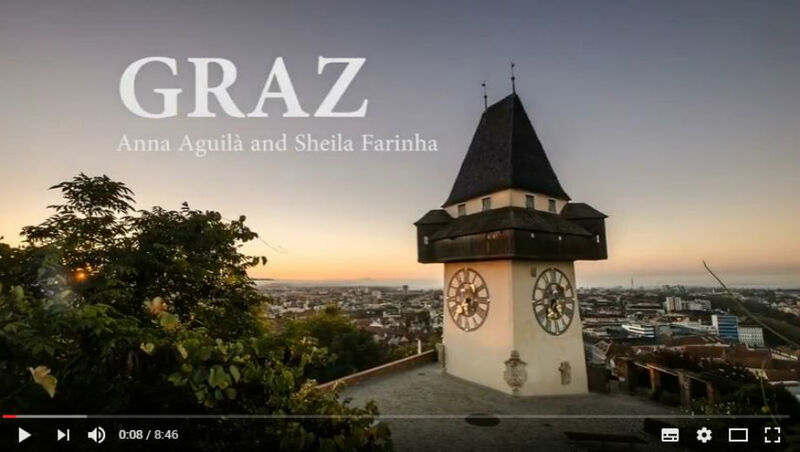 Why is Graz considered the bicycle friendliest city? 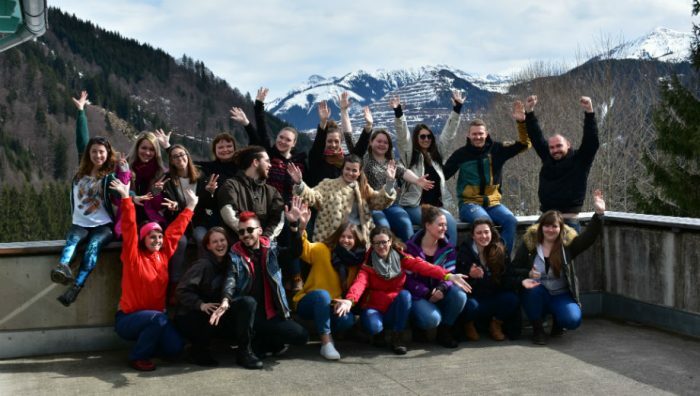 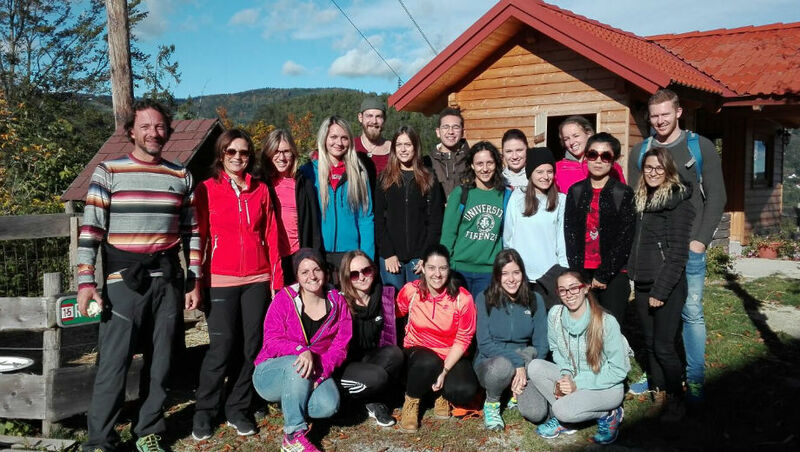 The Erasmus+ incoming students from the University College of Teacher Education Styria had the possibility to spend an active welcome weekend from the 10th until the 12th of March in the mountains in Eisenerzer Ramsau, in Austria. 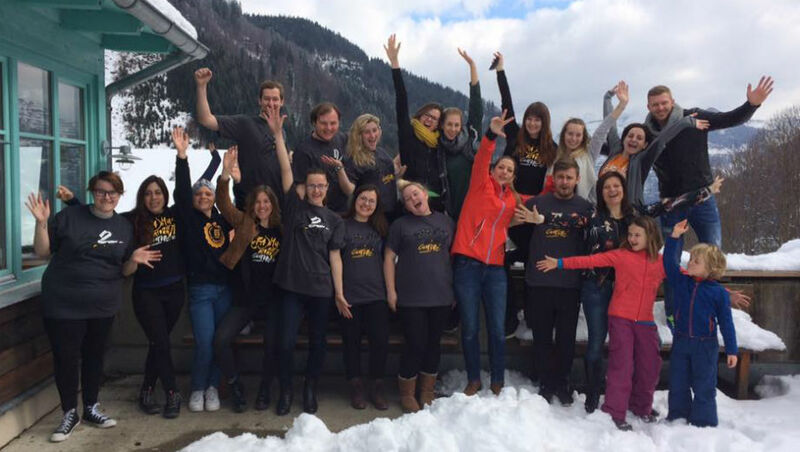 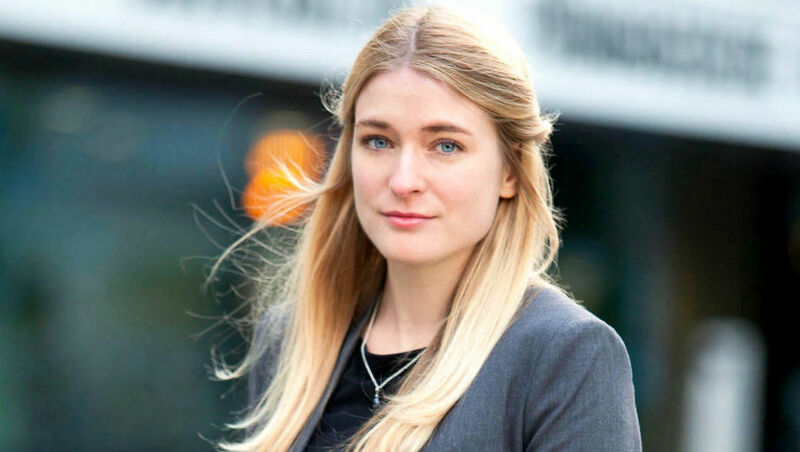 Im September 2014 machte ich mich auf den Weg nach Graz und hatte nicht nur unzählige Kleider, Skis und Schulmaterialien im Gepäck, sondern auch die Hoffnung, dass ich mir bewusst werde, was ich im Leben will. 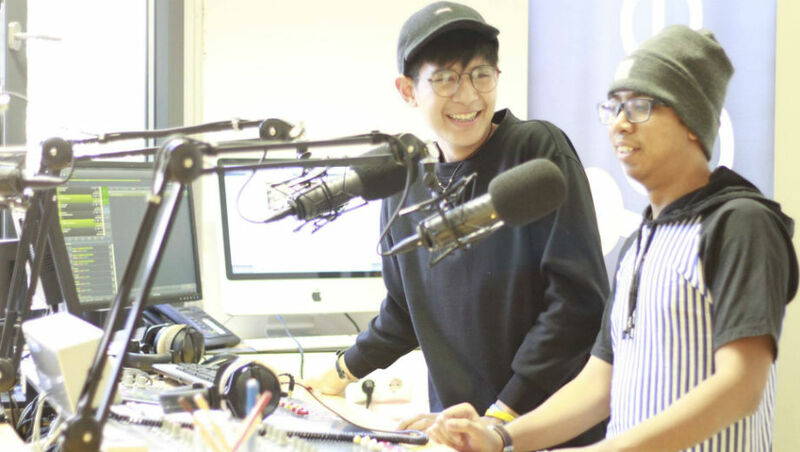 From 9am-10am on the 24th of November 2016 two Erasmus+ Incoming students from Thailand, Suthipart Khemtongkum and Sirichai Pond from the SuanDusit University talked about their impressions of Graz and the University College of Teacher Education Styria. 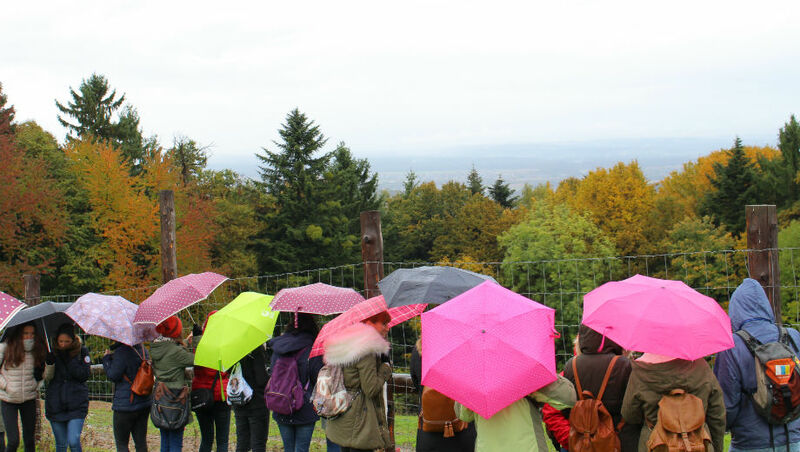 On the 20th of October the incoming students of the University Collge of Teacher Education Styria went to Berghausen, which is in the southern part of styria to visit rescued bears.